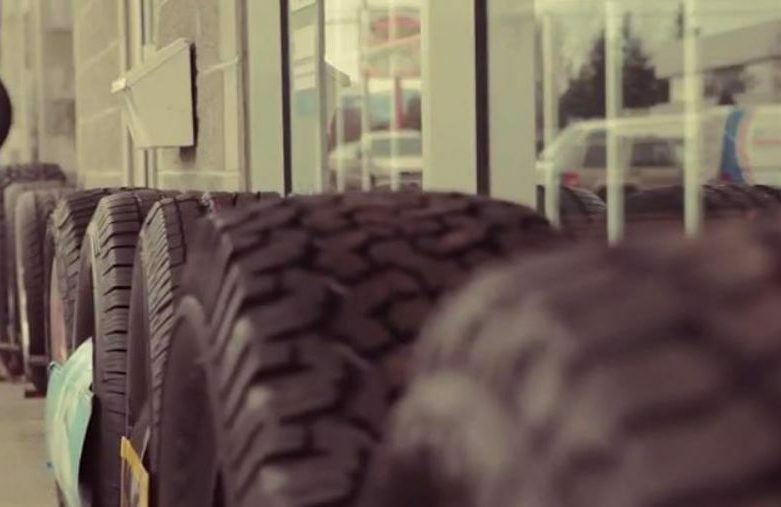 In need of tires, you definitely come to the right place. ARVID`s TIRE & AUTOCARE is authorized dealer of TiRELAND in Abbotsford. For over 40 years, TireLand has grown to become Western Canada’s favorite retailer of exceptional tire products and services at the lowest possible price.